Facebook on Tuesday announced the worldwide rollout of Promoted Page Likes, a feature that makes it easier for Page owners to run ads that promote their Pages. Advertisers can already run ads on Facebook to do this, but Promoted Page Likes are specifically meant for “new advertisers without sophisticated targeting needs” looking to acquire Likes, according to the company. Facebook first rolled out Promoted Page Likes to US businesses in December 2012. The feature had to get quite a few Page owners to create ads right from their page and gain new fans, or else the company wouldn’t bother launching it worldwide just over four months later. To use Promoted Page Likes, just open up the Page admin view, click the on Promoted Page Likes panel, and select a budget. From there you can start running campaigns both on mobile and desktop News Feeds, with ads targeted at an audience in a location you specify. 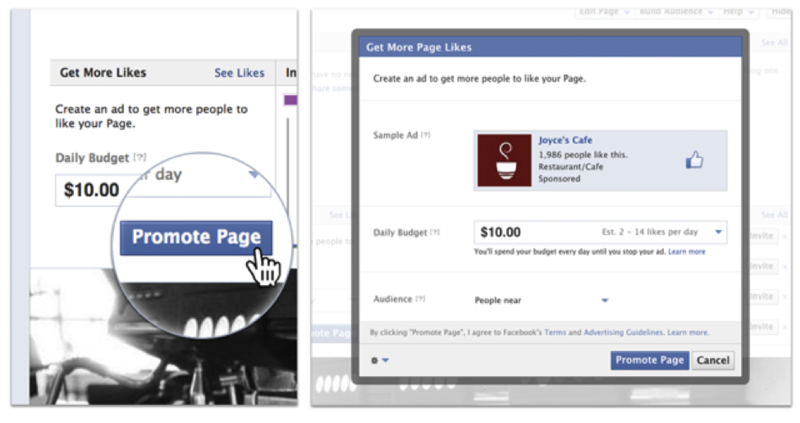 Pick Your Daily Budget: See the estimated number of new likes your Page can get each day. Target Your Ads: Choose between showing your ads to people near your business, city, state or country. Promote Your Page: Your ads will include a link that makes it easy for people to like your Page. 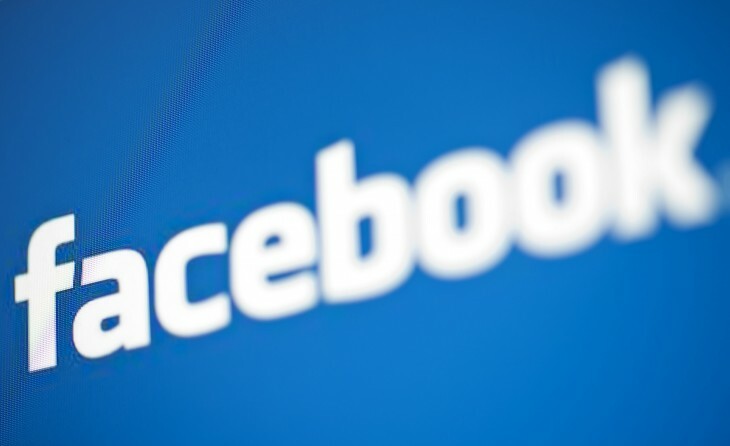 While this is certainly good news for businesses, many Facebook users are most likely groaning. Facebook presumably tested the feature’s impact on both users and businesses, deciding that the pros outweighed the cons (and that driving growth to keep investors happy mattered the most).